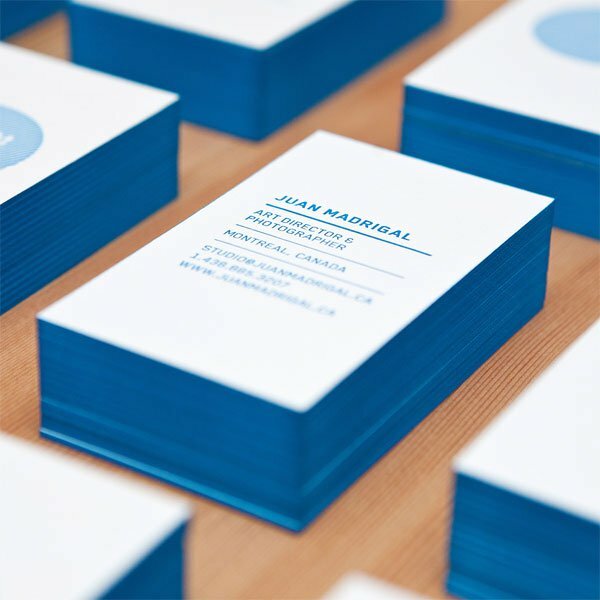 These business cards for Juan Madrigal are just special. That blue, that thickness, that edging… hmmmmm. 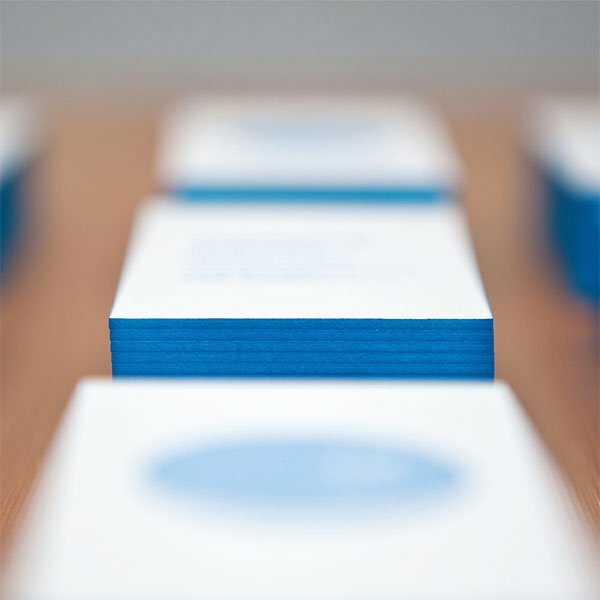 More lucious photographs on FPO.